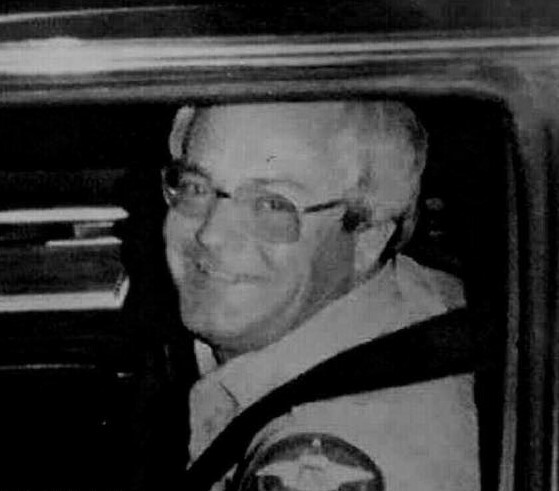 Deputy Tony Wilder was shot and killed while he and several other deputies attempted to serve a committal warrant on a man. The suspect opened fire with a rifle, fatally wounding Deputy Wilder. He then grabbed a shotgun and continued to fire, wounding three other deputies and two civilians before being shot and killed. Deputy Wilder was survived by his wife and three children. As a newspaper editor, I knew Tony to be a smiling, friendly, professional, wonderful deputy. The day of his death, we were all stunned, but I still remember him.